Inside: Learn 8 reasons why everyone should be practicing mindfulness with kids and what amazing benefits will occur from better behavior to improved emotional well-being. I was already sold on the magic of mindfulness with kids. I’ve been a mental health practitioner for 15 years now and have steadily seen and heard more and more about the ability for mindfulness to effectively address mental health concerns in childhood. Last Fall I was able to dive deeper into mindfulness, by participating in Jon Kabat Zinn’s Mindfulness-Based Stress Reduction training where I learned of even broader benefits that blew me away, and I have since used mindfulness as a primary intervention with each and every kid that walks into my therapy office. 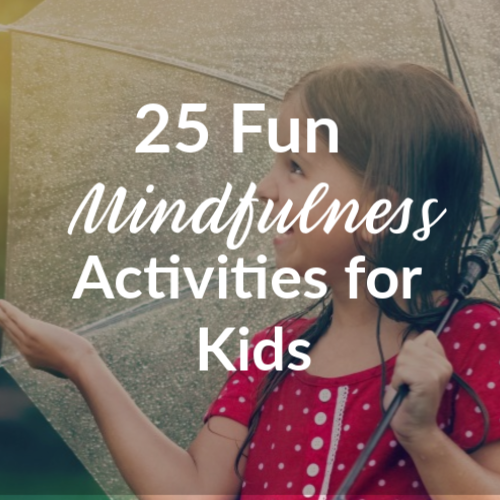 As it turns out there are endless ways to practice mindfulness with kids and every child (mental health concerns or not) will benefit greatly from mindfulness activities. One easy and fantastic way to practice mindfulness with children is the use of guided meditations. I’ve had the opportunity to see the success of this particular mindfulness practice up close and personal in my own home recently, as our 9-year-old daughter has leaned on guided meditations to help her calm and relax when she experiences anxiety. 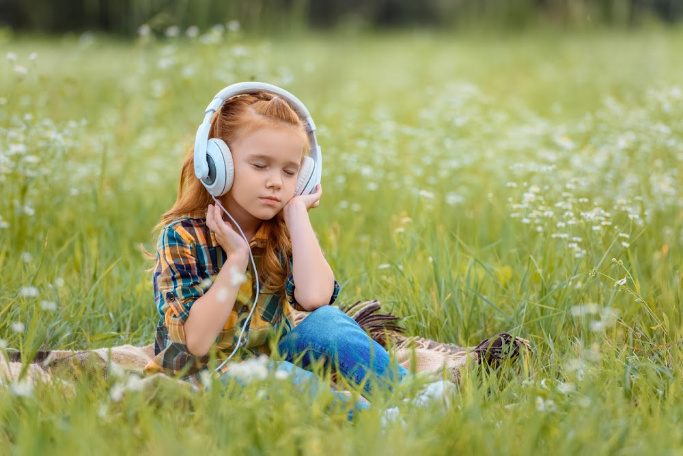 She slips on her special pink headphones, chooses a meditation on our favorite mindfulness app and comes out of her room looking like a different kid. This doesn’t surprise me though, because there is nothing as powerful as mindfulness to help calm, regulate and re-focus a human brain, big or small. Anxiety or not, mindfulness will improve the behavior and emotional well-being of all kids. The research is so powerful and indicative that large institutions and businesses are starting to take action. Top corporations are hosting mindfulness training’s and schools all around the world have initiated programs to get mindfulness activities for kids into schools. Here’s the kicker, the power of mindfulness with kids is even greater because their brains and bodies are still under development! 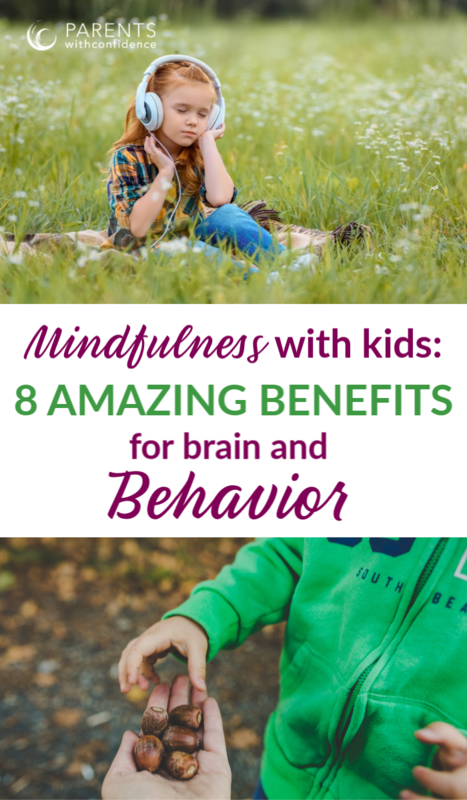 Here are just a few amazing ways mindfulness will improve a child’s behavior and emotional well-being. The goal of mindfulness is to intentionally focus your attention on the body and the breath, but because of the way we’re wired, we naturally get distracted often (aka monkey mind). The ‘magic moment’ in mindfulness is the term used for the moment we realize we’ve lost focus (and likely started thinking about what we’ll eat for lunch or if our friend is mad at us) and intentionally bring our focus back to our body. When your child practices consciously shifting their attention it is the equivalent of their brains self-control muscles lifting weights. They are literally reinforcing and strengthening the neuropathways that underlie focus and self-control. Sadly, in today’s world, rates of anxiety in children are skyrocketing. Kids are more stressed than they’ve ever been due to fast-paced schedules, academic pressures and less time spent in play and outdoors. When a child experiences anxiety, it activates the bodies protective stress response kicking the ‘fight or flight’ response into motion. Mindfulness exercises are an extremely effective way to stop the anxiety symptoms in children that result (stomach aches, rapid breathing, fast heartbeat ect) and re-regulate blood pressure, breathing and heart rate. Even better? Practicing mindfulness consistently is one of the best ways to lower a child’s anxiety by keeping your child’s baseline stress level down. Inherent to the practice of mindfulness is an acceptance of the present moment, just as is. Much of the anxiety and depression we experience as humans stems from the avoidance and resistance of our felt emotions. 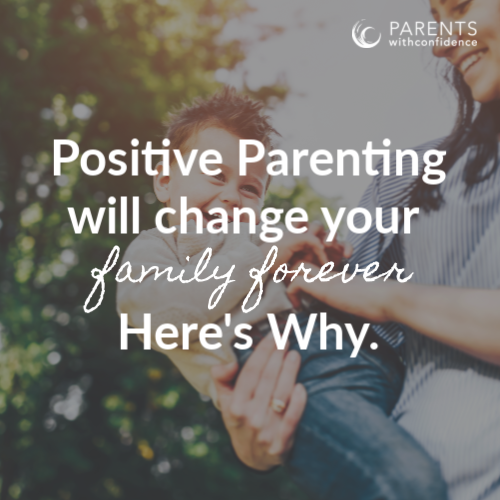 It’s easy to discourage your child from expressing their intense feelings (because it’s uncomfortable!) but this is the most common mistake in raising an emotionally intelligent child. Feelings, both pleasant and unpleasant are universal and the sign of an emotionally healthy human being! 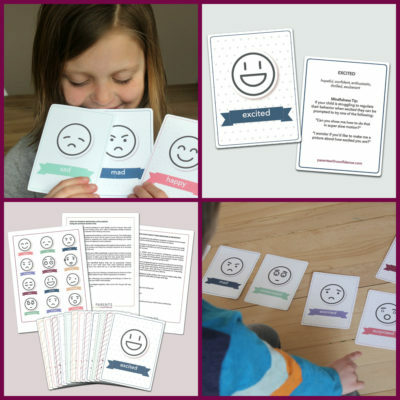 Mindfulness activities teach your child to accept their emotions and experiences in the moment, without critical or negative judgment, allowing them the space to be acknowledged, felt, and as a result, worked through. The heart of mindfulness is bringing our awareness to the present moment. Studies have shown that adults who practiced only 15 minutes of mindfulness meditation were able to make faster and better decisions because of a decreased tendency to get stuck in past narratives (holding you back from deciding) or project into the future. Want to increase the odds your child can keep their cool when they miss that soccer goal? The ability to regulate emotions means we can effectively manage our moods and upsets in a healthy and productive way. Research shows that mindfulness changes the brain regions (in both structure and in function) in the areas responsible for a child’s emotional regulation skills. Many kids struggle with a negative self-image and are overly hard on themselves. A review of 17 studies showed mindfulness-based interventions significantly raised self-esteem due to the emphasis of self-acceptance and self-compassion. Mindfulness practice has been found to not only improve physical health but also promotes a positive body image. Studies have shown that mindfulness-based interventions can help positively impact our hearts, brains, immune systems, and more! 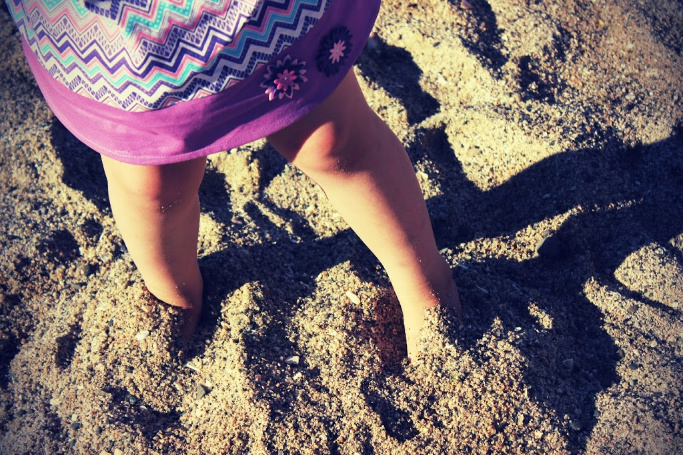 Mindfulness exercises will help your child get it better touch with their thoughts and feelings. With increased awareness of how they’re feeling in the moment, comes less emotional reactivity and a greater ability to listen and communicate more thoughtfully and effectively. Our daughter wasn’t overly excited about her guided meditations at first, but now she willingly grabs her mindfulness cards or her headphones almost every single time. “I feel better now mom, like I can think again”. 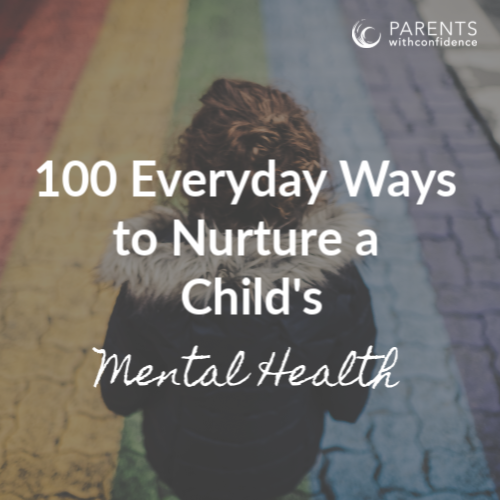 There are many ways kids can practice mindfulness-based interventions depending on their age and personality, and there’s no question that exploring what works for your child will benefit them enormously.